A couple screaming deals for you! 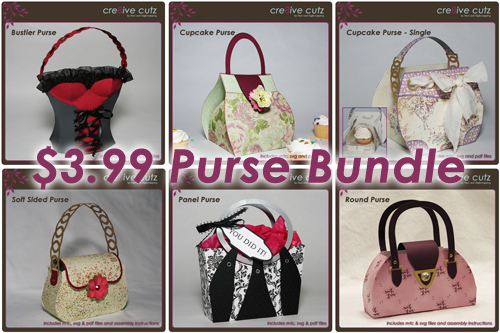 Just click on the images to grab the bundles in the store. These bundles are no longer available. I was very excited to see yesterday that we passed the 1300 fans mark on Facebook! 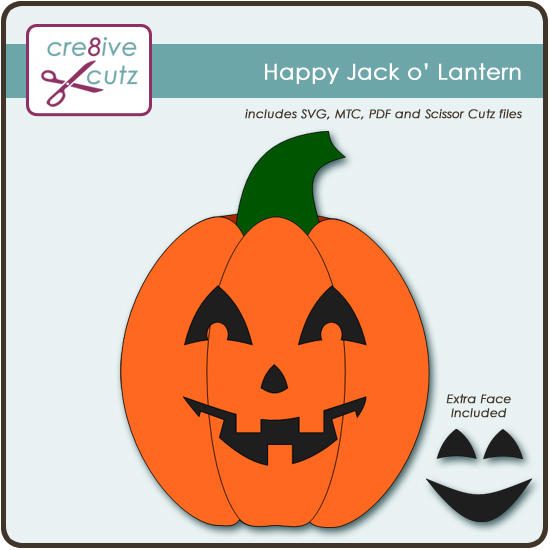 To celebrate, I've posted a bonus SVG freebie, this cute Happy Jack o' Lantern file with a bonus face, but just for Facebook fans! 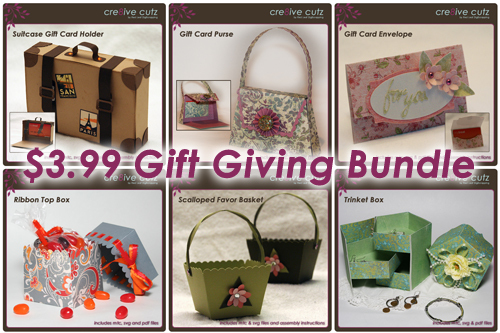 To grab the freebie, just visit the Cre8ive Cutz Facebook page. If you are already a fan, click on the Free SVG File link at the top of the page (it has a picture of the Popcorn Box & Lid which you also get for free if you are a fan). Underneath the video, you'll find a download link for the bonus freebie. If you're not a fan yet, just click Like first, and then click the Free SVG File link. 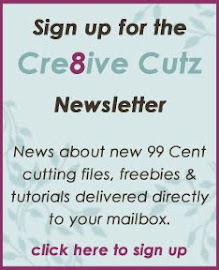 Enjoy and thanks for being a fan of Cre8ive Cutz!